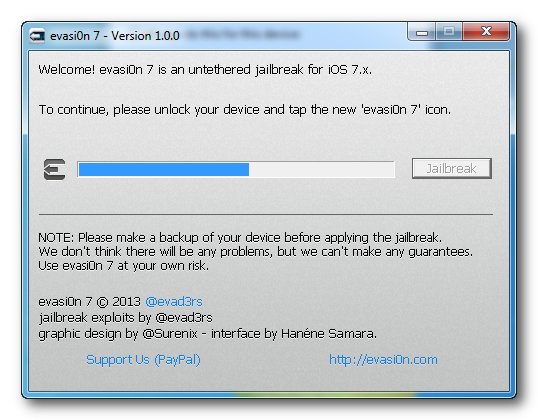 These are instructions on how to jailbreak your iPod Touch 5G on iOS 7.0 to 7.0.4 (7.1 beta 1 and beta 2 work as well) using Evasi0n for Windows. 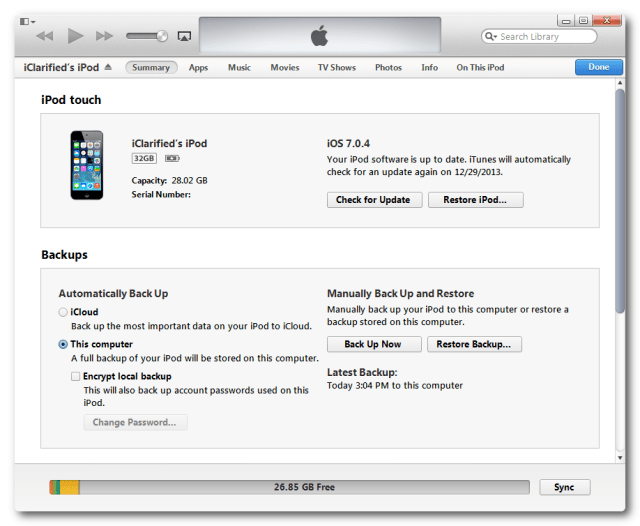 Connect your iPod touch to your computer then perform a manual backup of your iPod touch. 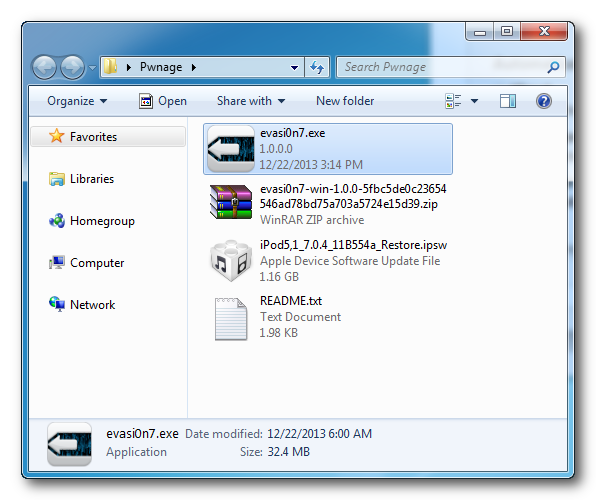 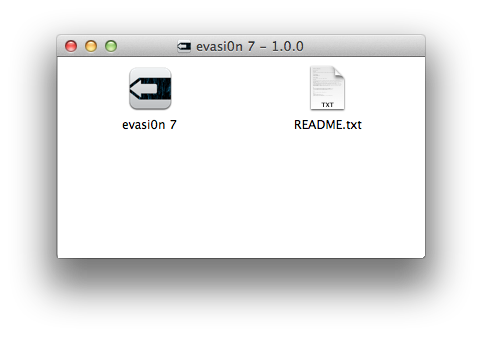 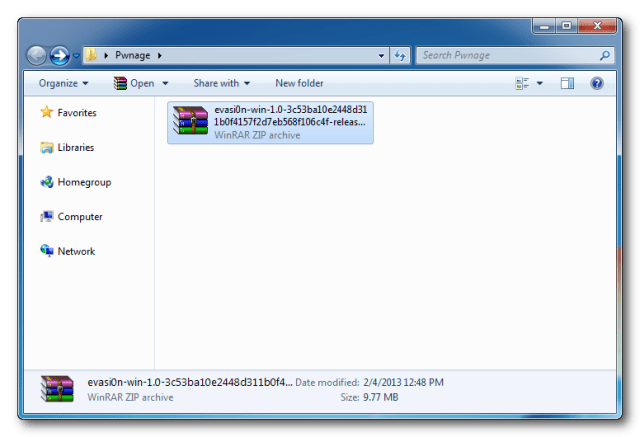 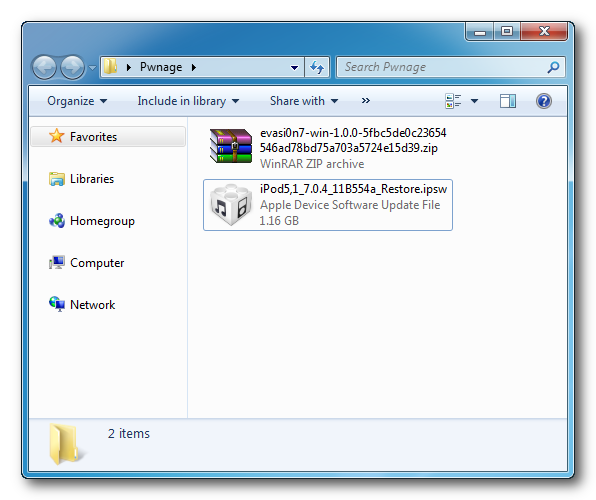 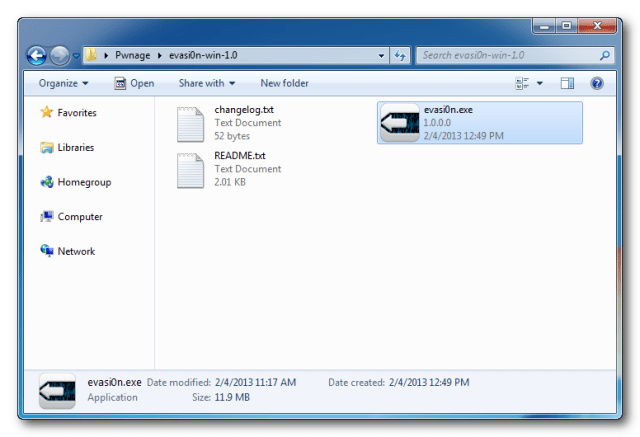 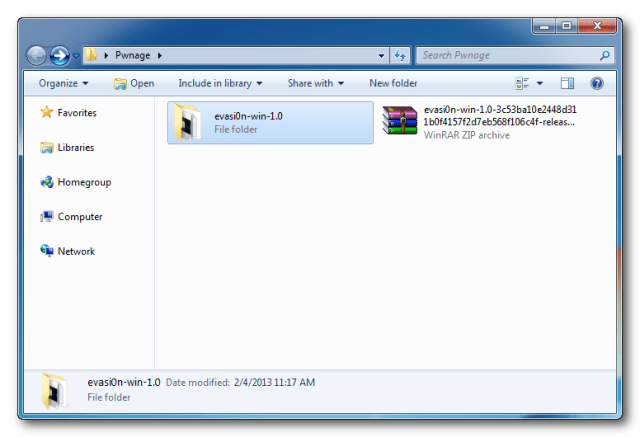 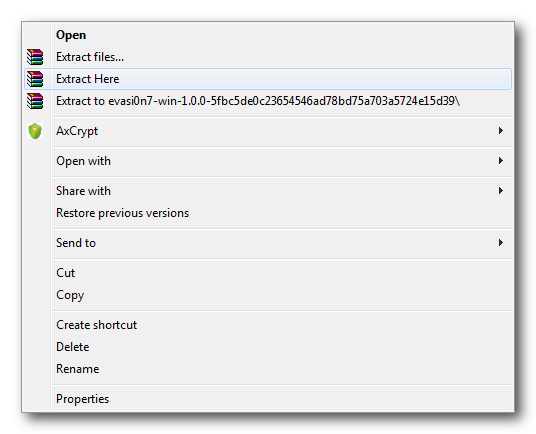 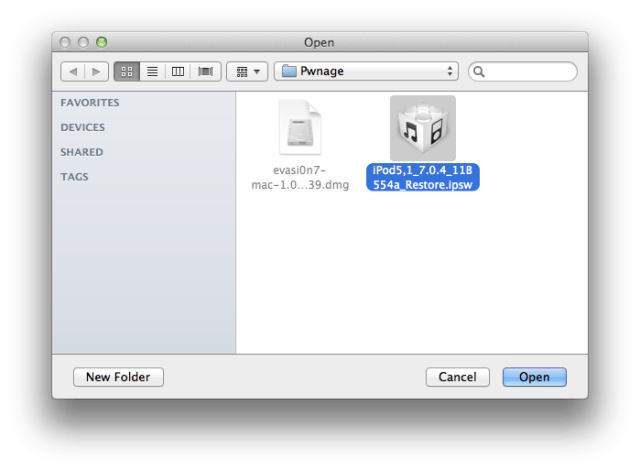 Create a folder called Pwnage on your desktop and then download the latest version of evasi0n into the folder. 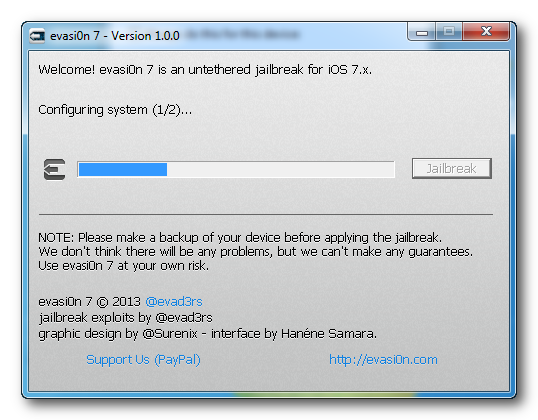 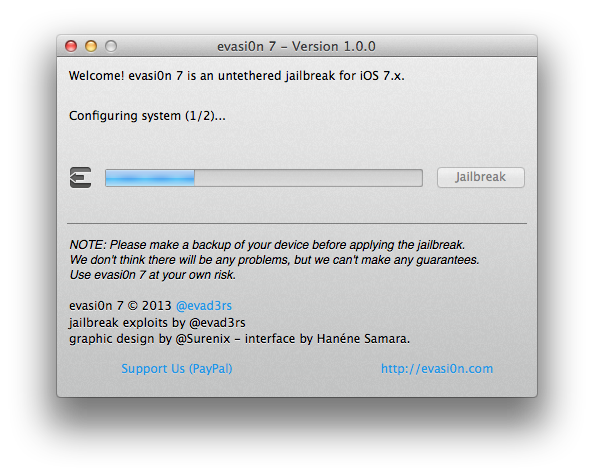 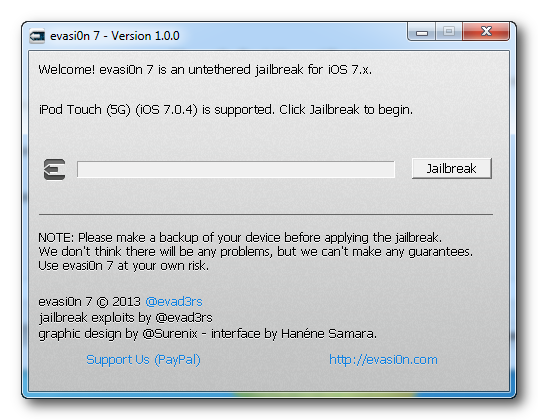 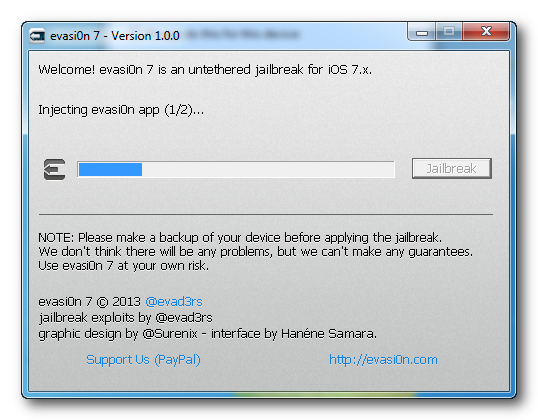 Download evasi0n from HERE. 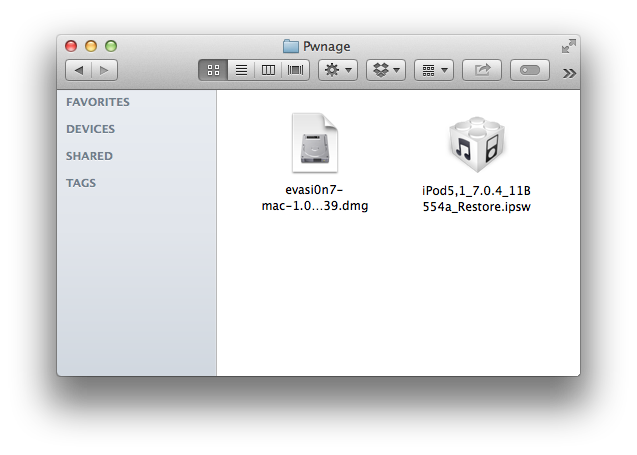 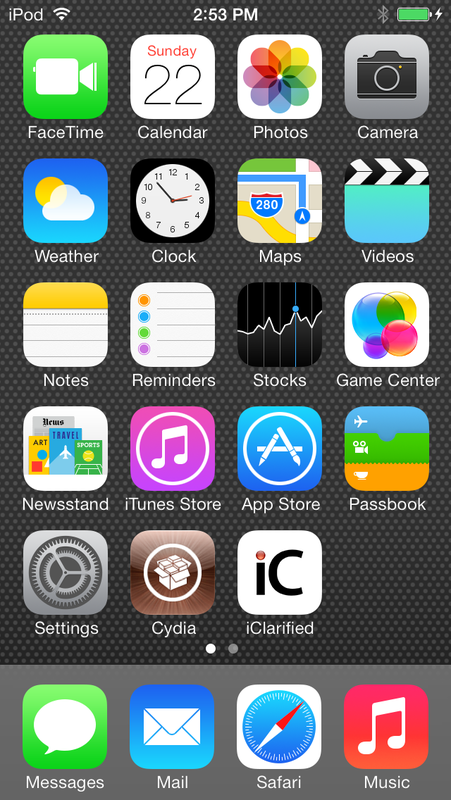 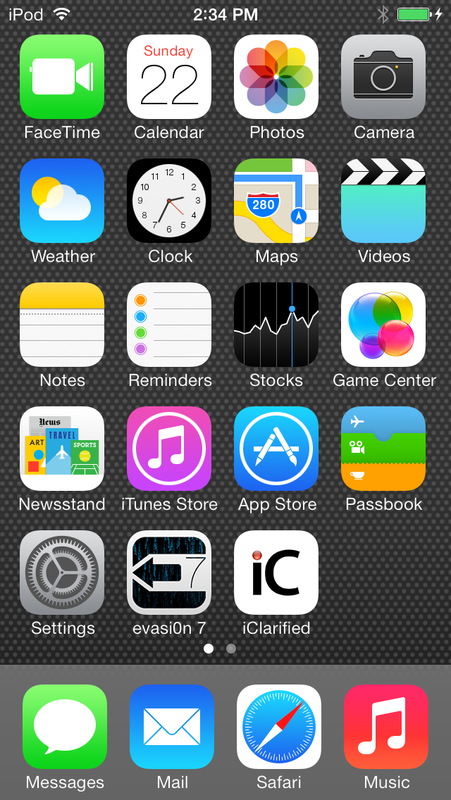 Additionally, we recommend you download the latest iOS 7.0.4 firmware for your device into the Pwnage folder. 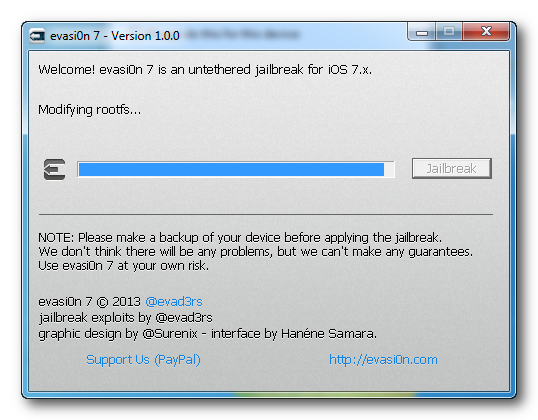 The evad3rs suggest a full restore before performing the jailbreak. 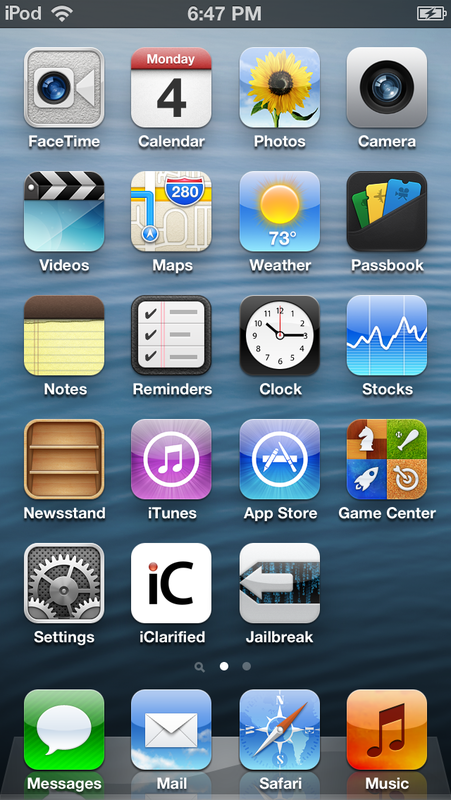 Ensure your iPod touch is connected to the computer via USB and select it from the left sidebar or the top right corner of the window. 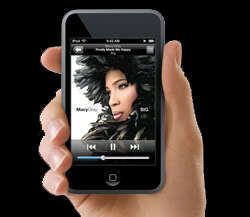 Press and hold the Shift key and click the Restore iPod... button. 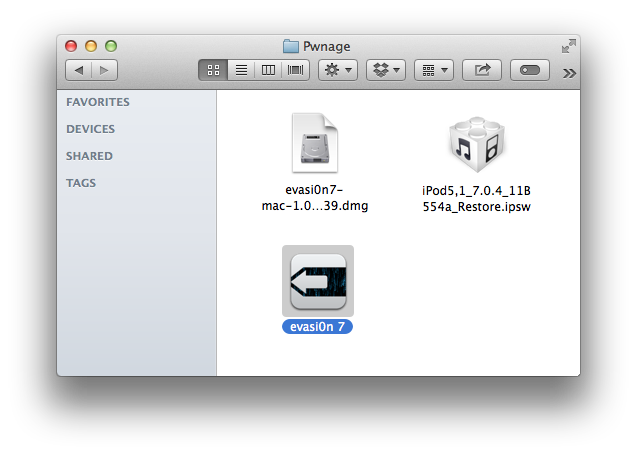 From the popup window that appears, select your iPod touch firmware ipsw from the Pwnage folder we created on the desktop and click Open. 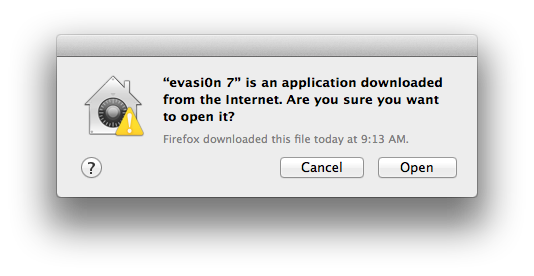 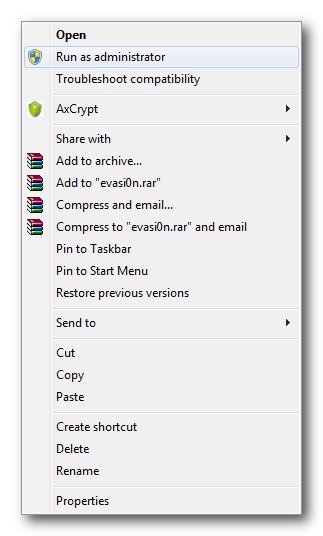 Once your restore has successfully completed, right click the evasi0n7.exe icon then select Run as Administrator from the contextual menu to launch the application. 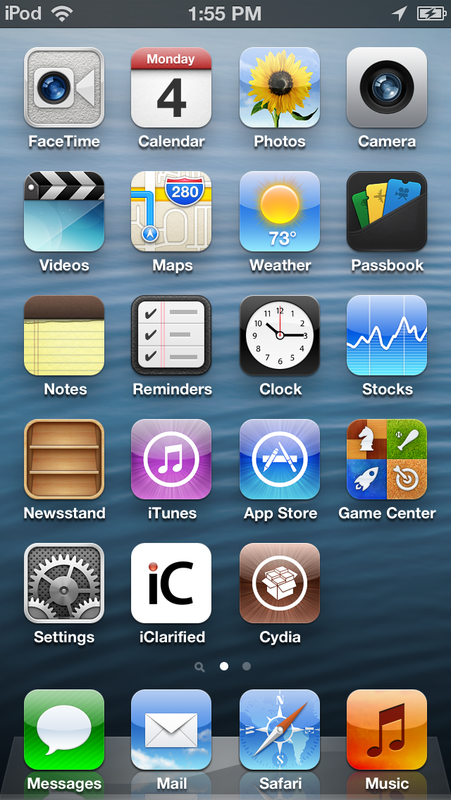 Your iPod touch will now reboot with Cydia on the SpringBoard! These are instructions on how to jailbreak your iPod Touch 5G on iOS 7.0 to iOS 7.0.4 (7.1 beta 1 and beta 2 work as well) using Evasi0n for Mac. 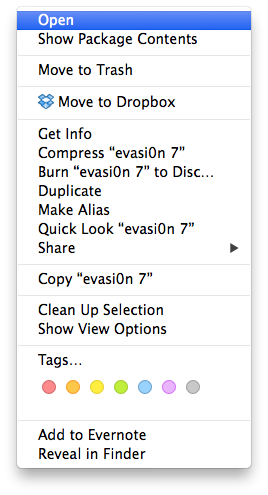 Press and hold the Option key and click the Restore iPod... button. These are instructions on how to jailbreak your iPod Touch 5G or iPod Touch 4G on iOS 6.0 to iOS 6.1 using Evasi0n for Windows. 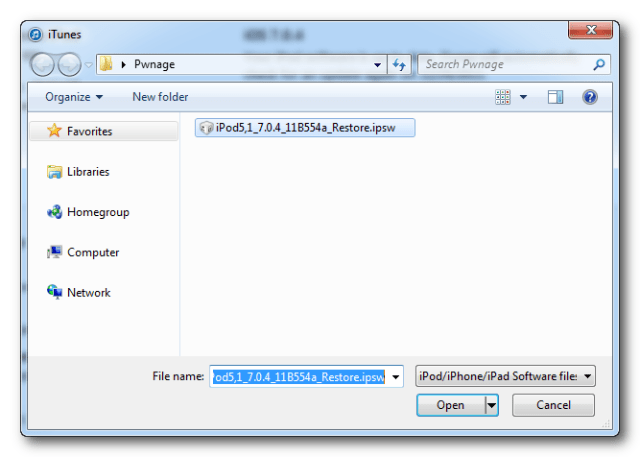 Ensure your iPod touch is on iOS 6.0 to iOS 6.1. 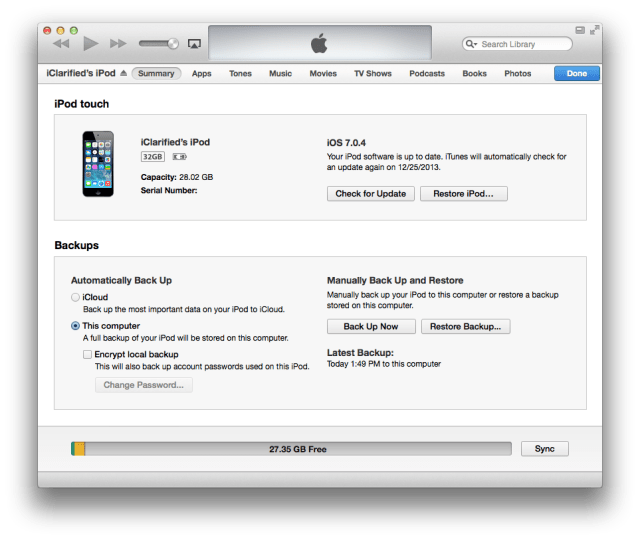 Ensure your iPod touch is connected to the computer via a USB cable if you haven't already. 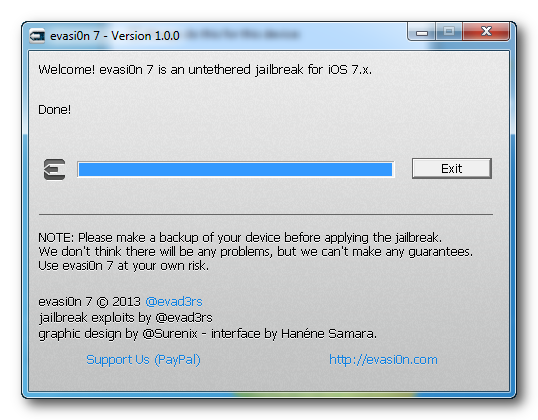 Of course, much thanks to the Evad3rs for their hard work in making this jailbreak possible.